Help us improve our services in Oakland Park, FL and nearby areas! At Air Anytime, we are happy to know your thoughts about the products and services we provide. We always make room for improvement, and your suggestions and opinions are great contributors to our continuous growth. If you have time, kindly visit our page and leave us a feedback. I called and Richard was at my condo in less than 30 minutes. 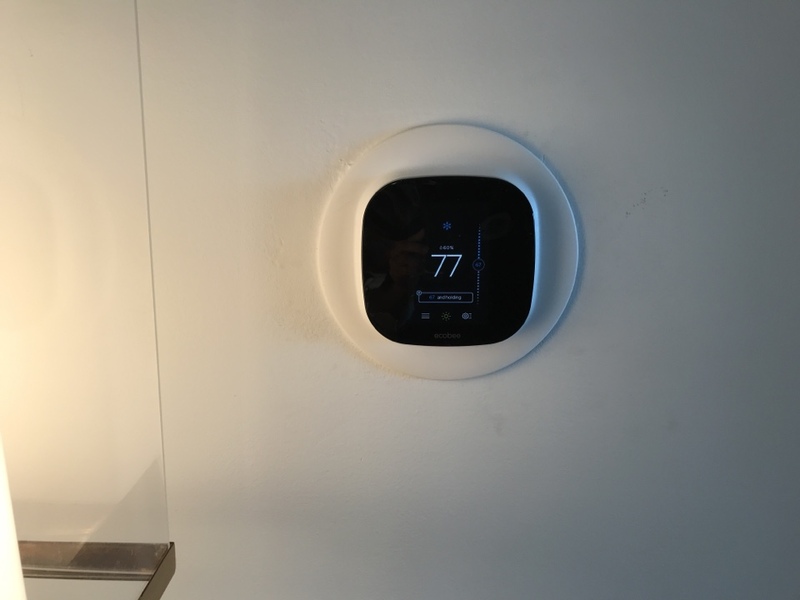 Did a great job of installing and programming my new Ecobee electronic thermostat and showed me how it works. Was friendly, professional and very competent. Really what I’d consider as a cheap price for such first class service. 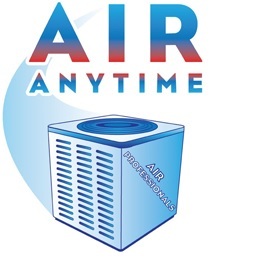 AIR ANYTIME will get my heating/air conditioning business EVERYTIME! Thanks Richard! 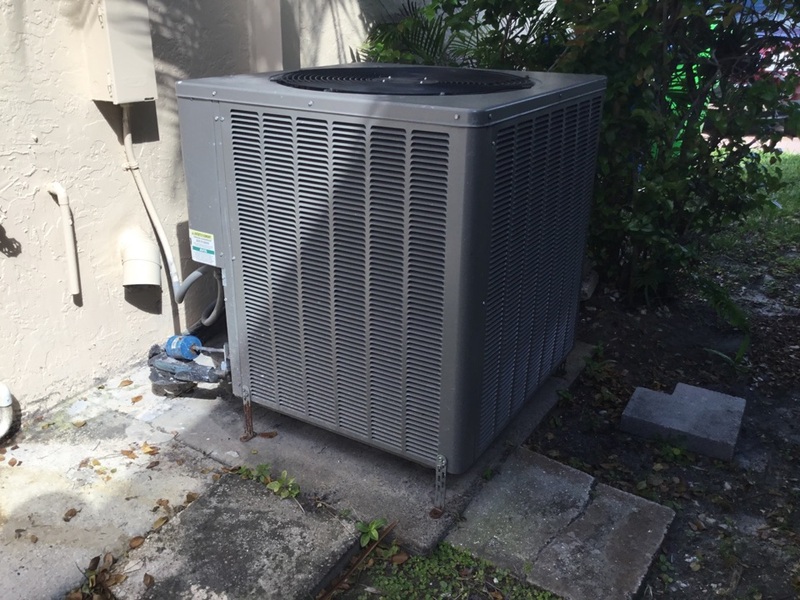 I just wanted to thank Richard Sherrin for the efficient and honest work he did with my air conditioner whose thermostat control board malfunctioned over the Thanksgiving weekend. He came prepared, had the necessary part in his truck and got me up and running in an hour, going above and beyond to check my a/c unit in the backyard to verify it was operating properly.